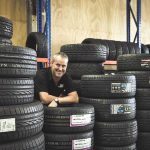 (PR.co.nz) New Zealand consumers are advancing their appetite for online tyre buying faster than expected. In the USA the number of consumers purchasing tyres online is now at around 40% according to Sema data. 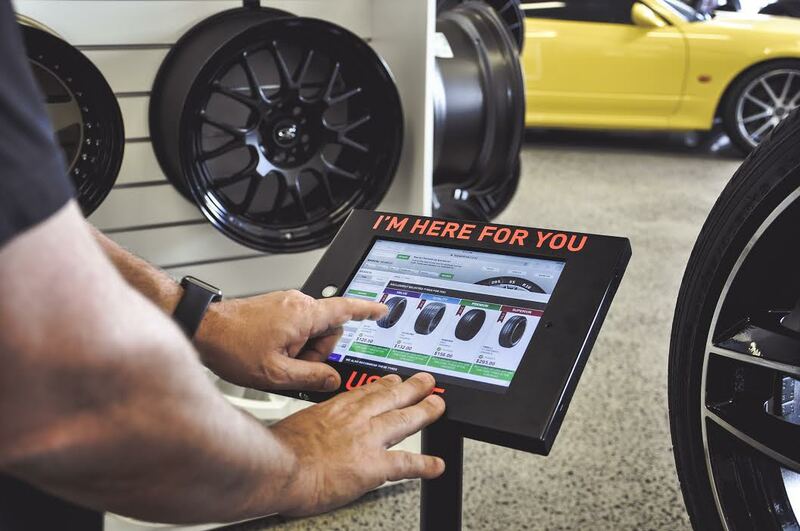 It’s now estimated that over 80% of all tyre sales originate online. 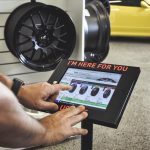 Hyper Group Managing Director, Simon Furness still can’t believe how quickly the consumer has adapted to online tyre buying. “Our sites are seeing a dramatic lift in sales over the previous year. Our customer engagement is growing rapidly as we invest in making sure we deliver a seamless customer experience. Our suppliers are also seeing huge benefits through our integrations that allow more visibility into the market. Many of our current suppliers have noticed a huge upturn in purchases in a lot of sizes that they weren’t selling”. Tyres are a very complex product with a huge variety of sizes, it’s impossible for stores to stock all of these products. Through these integrations Hyper have managed to allow the consumer visibility into almost 100% of the markets size availability. Not only does this allow the consumer to make an informed buying decision but allows their suppliers to sell products that they potentially weren’t previously. 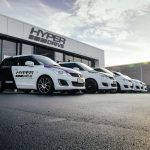 “Hyper Group works with only the leading tyre brands in New Zealand and these brands understand the need to move with the times” Furness says. “In the end it all comes down to the ease for the consumer. There is no need to spend wasted time researching by phone or instore on a product that is readily available online. We provide all the information plus the price – nothing is hidden – we have just made it easy”. 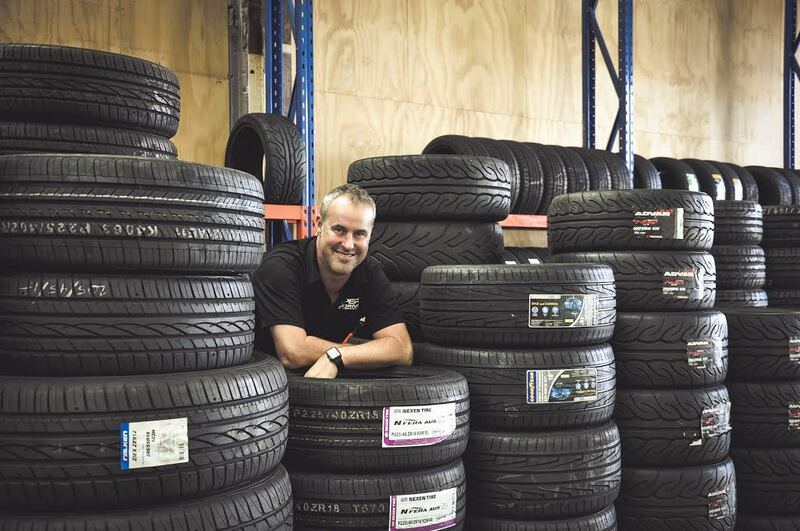 “The New Zealand tyre market continues to change and consumers are demanding we change with it” Furness says, “It’s now not enough just to have a store and expect customers to roll in. You need to be reaching out and engaging with potential customers 24 hours a day 7 days a week”. 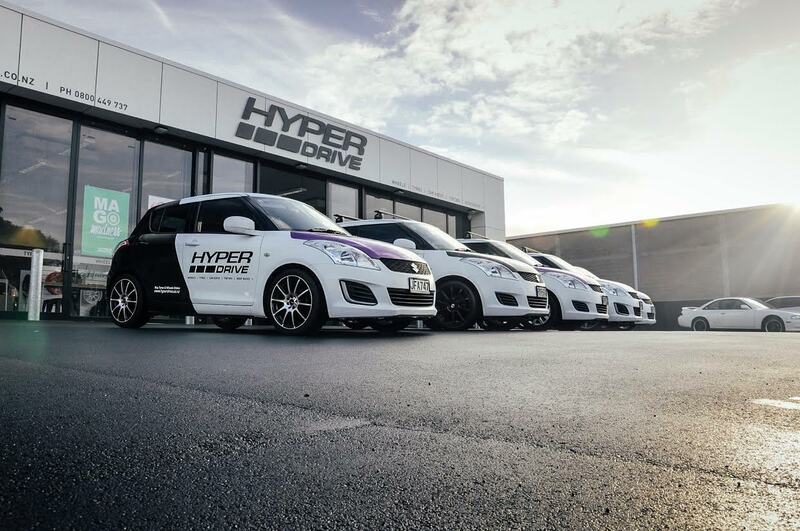 Hyper Drive has over 200 installers nationwide and their focus and strategy is all about making it simple and making it easy.